Partnering to turn video streams into revenue streams since 1999. 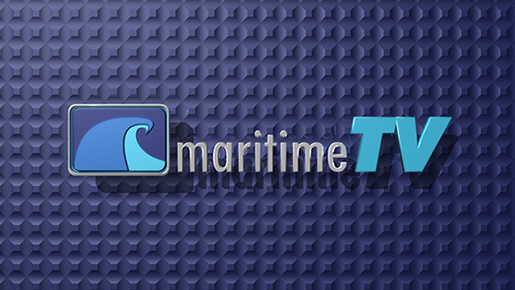 Maritime TV is now the industry’s pre-eminent channel for live and archived webcasts and video presentations involving the commercial and military shipping industry. 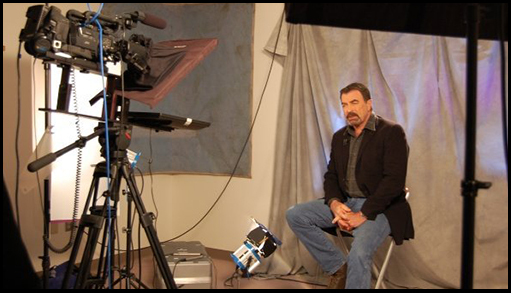 Programming on Maritime TV ranges from congressional hearings on important marine industry issues, to live interactive town hall and advocacy group meetings, to training on shipboard safety and operational fundamentals. Cybersecurity TV is the community-based, on-line destination Internet TV channel for live and on-demand cybersecurity - related video programming. Cybersecurity TV is produced through a strategic partnership between the Internet TV Network, TV Worldwide and Cybersecurity TV’s charter underwriter, cybersecurity solutions provider SolPass. Nuclear Energy TV is the community-based, on-line destination Internet TV channel for live and on-demand Nuclear Energy industry - related video programming. Nuclear Energy TV is produced through a strategic partnership between the Internet TV Network, TV Worldwide and Nuclear Energy TV’s charter underwriting partner, Nuclear Energy Solutions, Inc.
BroadbandUS.TV is an Internet TV Channel on the TV Worldwide network dedicated to providing interactive coverage of the activity and events surrounding America's broadband investment. 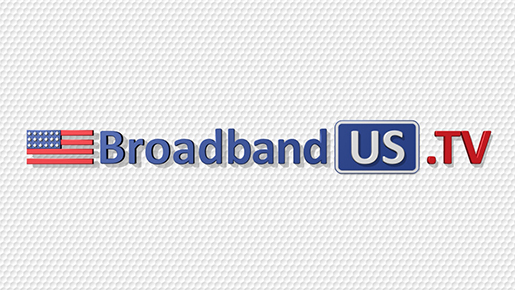 Our staff of industry professionals seeks to inform, educate and engage audiences to generate feedback and build intelligent consensus for America's broadband future. The Entertainment Industries Council, Inc. (EIC) is a non-profit organization founded in 1983 by leaders in the entertainment industry to provide information, awareness and understanding of major health and social issues among the entertainment industries and to audiences at large. The EIC TV Network is EIC’s digital video network that features two Internet TV Channels: The Health and Wellness Channel and The Science, Engineering and Technology Channel. 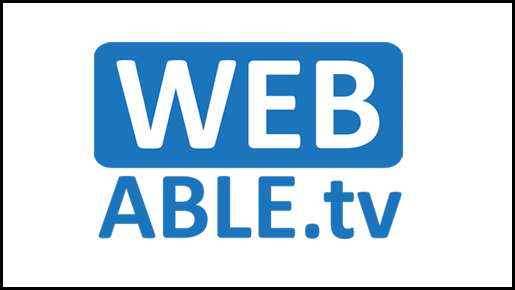 WebAble TV is dedicated to providing accessible live and on-demand coverage of the issues, activities and events important to the community of people with disabilities. Produced in cooperation with WebAble TV charter sponsor, The Paciello Group, our staff of industry professionals seeks to inform, educate and engage audiences to generate feedback and build intelligent consensus for the advancement of all people with disabilities. 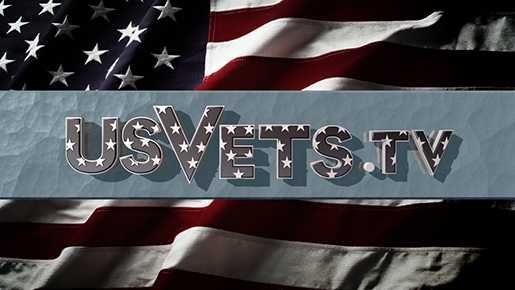 The USVets.TV channel is dedicated to providing live and on-demand programming targeted to, and supportive of U.S. active duty military personnel and veterans of all services, and their families. 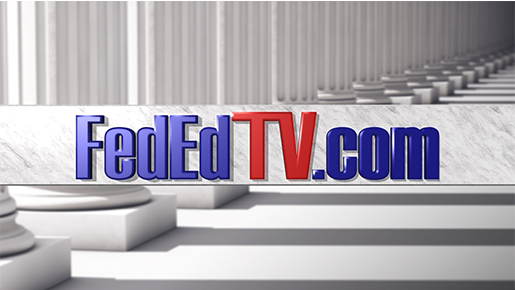 FedEdTV is dedicated to educating the public and private sectors on federal, state and city government issues. Both live and archived FedEdTV Internet TV programming features the latest information on the business of government at all levels, with in-depth coverage from the perspective of both government officials and private sector professionals involved in supporting the needs of government. TV Worldwide is the leading provider of online Internet video delivery solutions. Our focus is on helping our customers successfully create, promote, leverage and distribute streaming media content online through the deployment of a host of core capabilities and a full spectrum of innovative approaches that have achieved demonstrated results with this exciting new technology. Whether your video content is live or on-demand, you’ll find that TV Worldwide has the most comprehensive solutions available in the marketplace today. 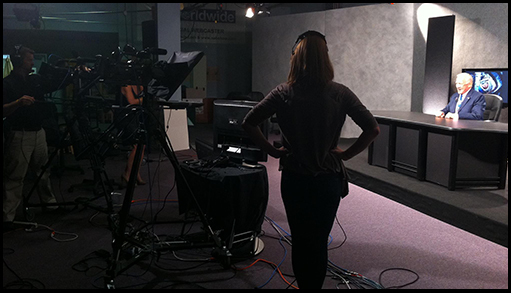 There are specific reasons why the nation’s leading companies, associations and government agencies trust TV Worldwide with their live event production and streaming media needs. Founded in 1999, TV Worldwide developed the first network of community-based Internet TV channels targeting professional sector and advocacy group audiences with live and on-demand demographic-based streaming video content. Today, TV Worldwide is aligned into two operating divisions, the Internet TV Network Division which now features both demographic and private label global channels and the Internet TV Services and Solutions Division which serves the Internet TV needs of Fortune 500 companies, over 35 government agencies and hundreds of national and international associations. Over the last 17 years, the TV Worldwide staff of pioneering streaming industry professionals has developed the reputation for providing "Intelligent Internet TV" content, processes and applications in supporting a full spectrum of hundreds of organizations. They include the Executive Office of the President, the National Science Foundation, U.S. Department of Transportation, DOD, the National Academy of Sciences, U.S. Department of Energy, JVC Corporation, Northrup Grumman, Harris Corporation, VISA, Microsoft, Booz Allen, The Weekly Standard, the National Association of Realtors and the National Association of Broadcasters. We view your streaming media files, applications and events as business assets. When you stream with TV Worldwide, we help you capitalize on those assets with a variety of proprietary processes, services and technology. Whether it’s our state-of-the-art video production equipment, editing and postproduction facilities, viral marketing, event promotion and content syndication services or our streaming media infrastructure and CDN partners, TV Worldwide provides you with the tools, resources and expertise to successfully plan, promote, execute and deliver successful events every time. Led by a founder, Dave Gardy, who, with the support of much of our current team, has successfully built and sold two nationally-recognized leading edge companies in the field of professional video production and streaming media, the TV Worldwide staff is one of the most reliable and experienced in the production and distribution of online video and has successfully managed thousands of live events, including many of the high-volume, high-profile Internet events to date. 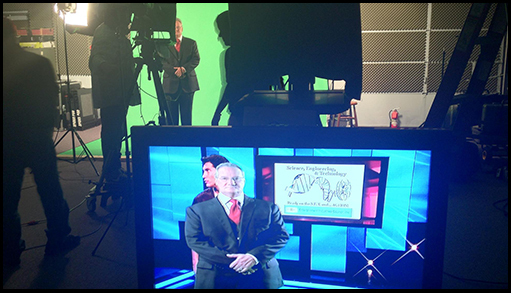 Our management team, webcasting teams, project managers and Internet video engineers are some of the most experienced in the business and can take your project smoothly from the conceptual stage to successful completion. 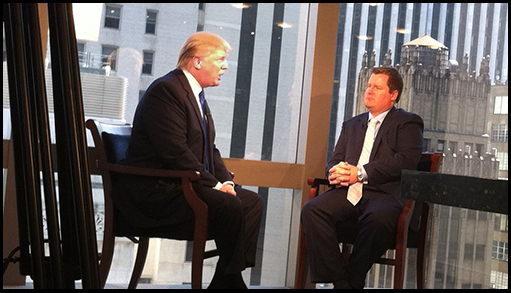 TVWorldwide has designed, and operates, one of the largest dedicated Internet TV production facilities in the U.S. in Chantilly, Virginia, near Dulles Airport, less than 30 minutes from Washington D.C. The 15,000 sq. ft. state-of-the-art facility supports the full range of studio, production and post-production services provided by TV Worldwide with redundant connectivity to multiple remote co-located servers close to the Internet’s main backbone capable of serving over 100,000 simultaneous live streams. 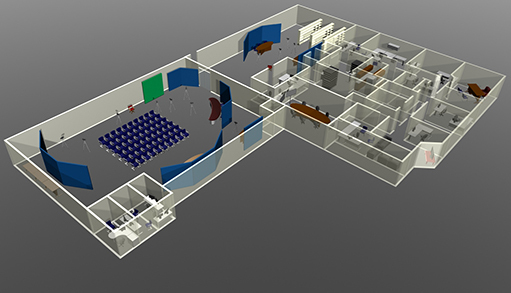 The studio facility is enhanced by full backdrops, green screen, set construction/storage facilities, makeup room and conference/green room and is capable of handling an audience of up to 150 people. The building contains broadcast-quality digital HD camera equipment and systems to support location production, studio production, 3-D computer animation and post-production with digital effects. It is equipped with satellite down-link, web design and digital video compression suites, audio booth for voice recording and four state of the art Adobe Premiere and Final Cut Pro edit suites. TV Worldwide's board of advisors includes leaders from numerous areas of society and are part of the management vision driving TV Worldwide's continued success. • Gabe Battista, Director, Network Alliance Fmr CEO of Cable & Wireless, Inc. and Network Solutions, Inc.
• In Memoriam: J. Geils, world-renowned musician and pioneer in music webcasts. 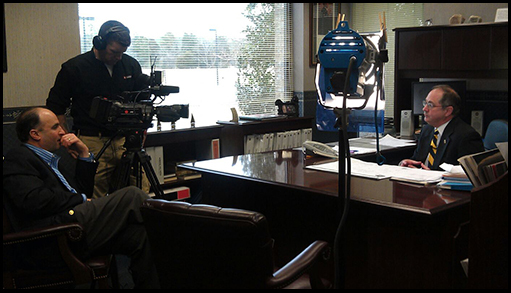 Maritime TV Interview with Interim Director Chuck Eser — at Calhoon Engineering school M.E.B.A. Our all-star staff has been assembled to provide solutions for every conceivable streaming video requirement with pioneering expertise in more than 3000 webcasts and over ten thousand hours of archived video streaming content. 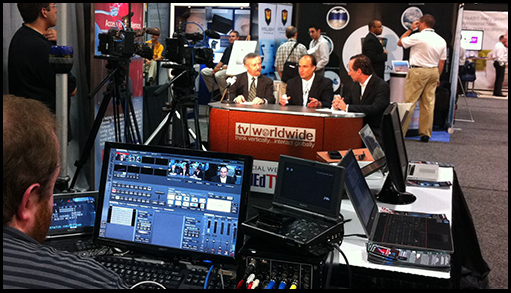 In order to purchase a webcast, call us at (703)961-9250 ext 221, or Email us at info@tvworldwide.com.